St Patrick's Athletic: Clarke; McEleney, McGuinness, Desmond, Greene; Byrne, Bolger, Chambers, Brennan, Forrester; McGrath (Langley 88). Subs Not Used: O'Malley (GK), Hoare, Rooney, Markey, Bayly, Verdon. Bray Wanderers: Cherrie, Barker, McNally, Cooney, Douglas, McEvoy, Sullivan, Kelly, Cassidy, Wixted (McDonagh 60), Scully (Lyons, 73). Subs Not Used: Fogarty, O'Reilly, Mitchell, McGlynn, Fitzpatrick. 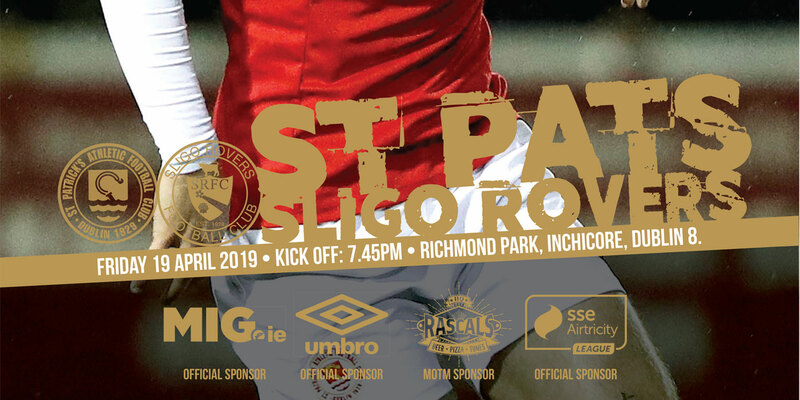 St Patrick's Athletic set a club record by securing a ninth consecutive league win in a row with a 1-0 victory over Bray Wanderers in Richmond Park on Friday night thanks to a goal by Greg Bolger in the 45th minute of the first half. With the half-time whistle looming and it looking like the sides would be tied at 0-0 at the break, the Saints struck with the final play of the game. James Chambers' run forward was picked out, and the midfielder's pull-back was left by Jamie McGrath for the onrushing Bolger; the Wexford man finishing from close range to give the Saints the lead. 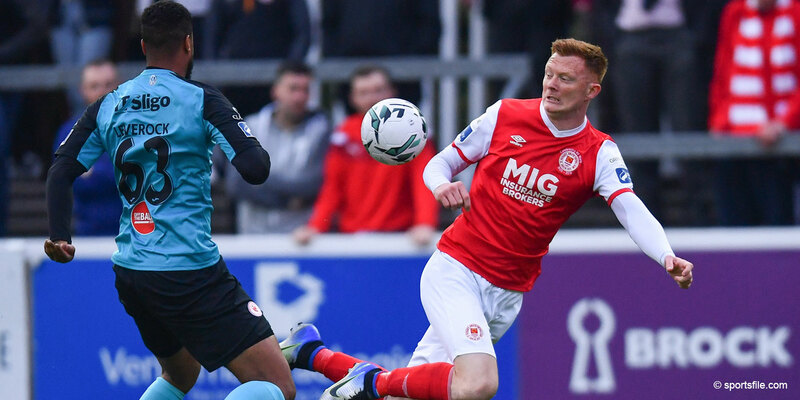 Liam Buckley's side had gone close through Conan Byrne earlier in the first half, the winger's shot from 25 yards striking Peter Cherrie's left hand post. At the other end, Brendan Clarke was forced to tip a Hugh Douglas shot wide as the Seagulls threatened on the counter attack. The Saints had several chances to open up a two goal lead in the second half, with Byrne, McGrath and Jason McGuinness all going close to scoring. 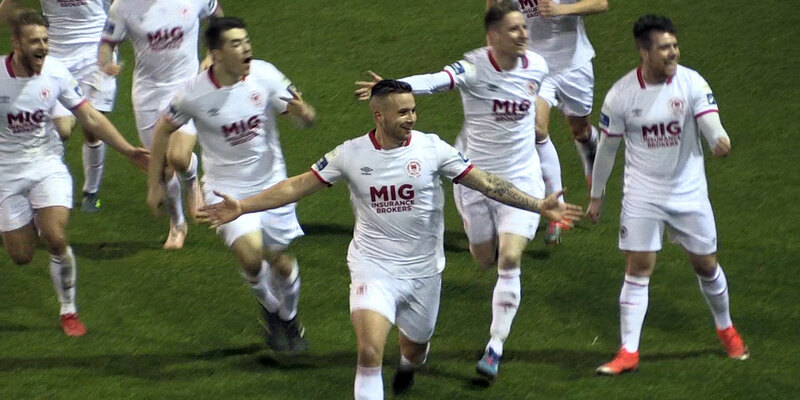 However it was Mick Cooke's Bray side that went closest to scoring as in the 91st minute, Clarke pulled off a superb save to tip a thunderous strike from David Cassidy onto the Saints' crossbar. The Saints however saw out the remaining minute of injury time to claim the three points.